But even though PrEP is meant to fend off infection in case HIV enters the body, PrEP isn’t a vaccine. So what, exactly, is it? 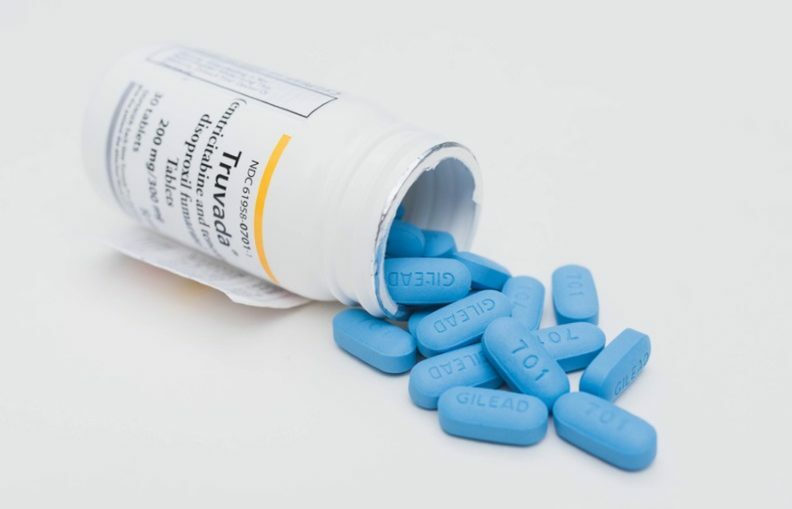 The PrEP treatment approved in the U.S., Truvada, is a pill containing two drugs, and is meant to be taken daily. The drugs, which were originally developed to treat people with HIV, hang out in the body’s T cells, which are a type of immune cell, said Dr. Daniel Kuritzkes, chief of the Division of Infectious Diseases at Brigham and Women’s Hospitalin Boston. T cells are the same cells that HIV targets. So, if there are enough of the drug molecules around, they stop the virus from replicating inside the cells — basically terminating the infection before it can proliferate.